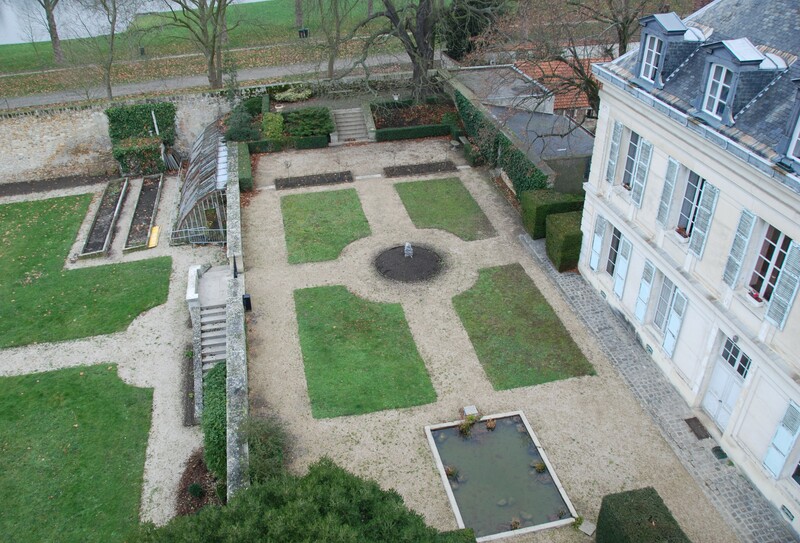 This report was conducted by Eric Lefèvre and Nathalie Normand. 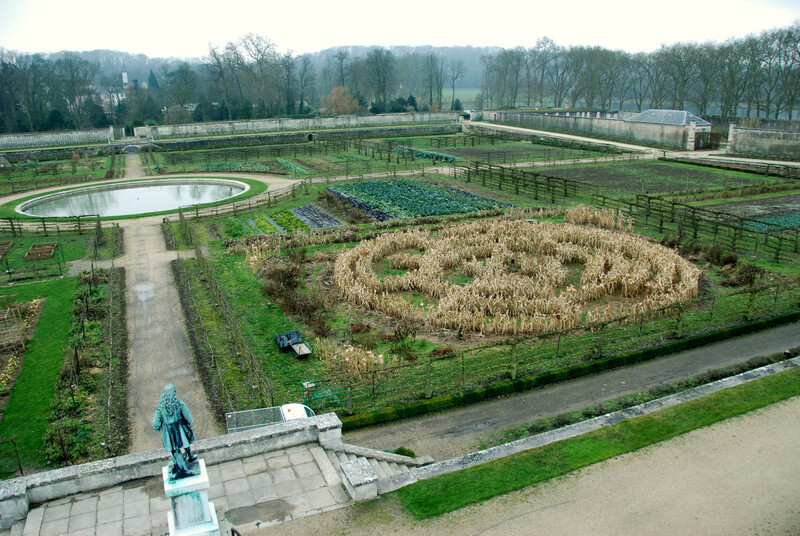 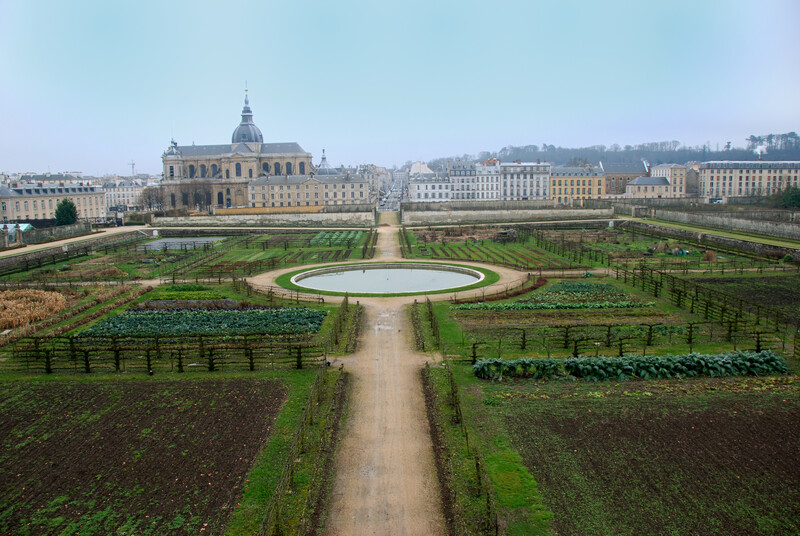 The ‘Potager du Roi’ in December as you’ve never seen it ! 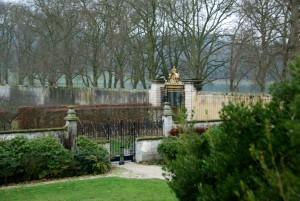 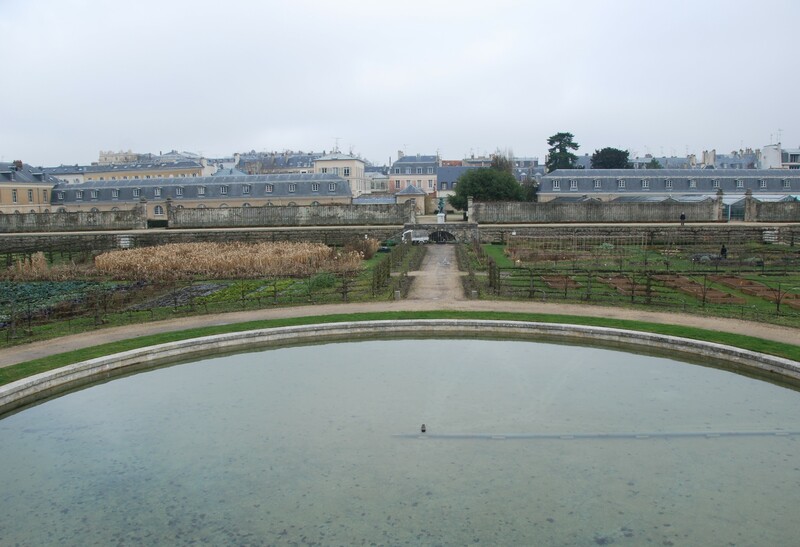 Louis XIV’s gate leading to the Piece of Swiss Water, then the Orangery and the Castle. 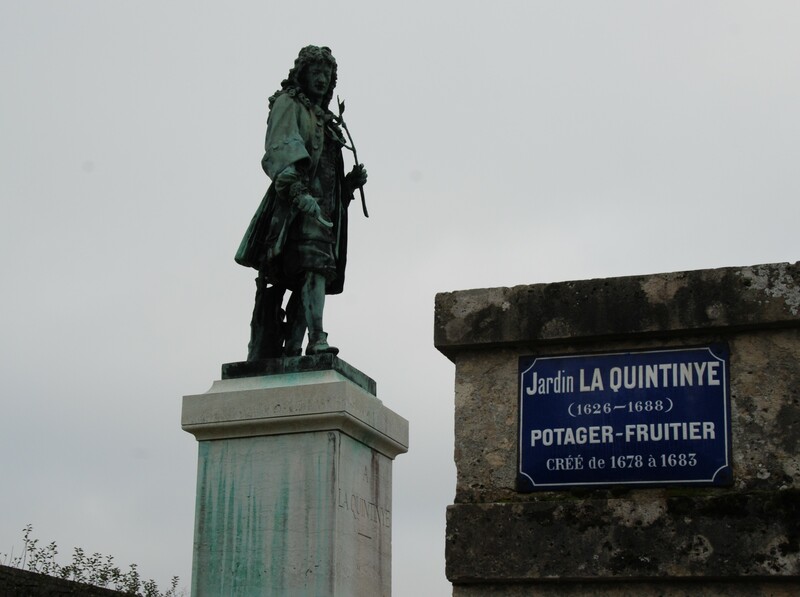 Every day the King came to visit his garden and admire the creations of Mr La Quintinye. E.N.S.P / Nationale School of Landscape. 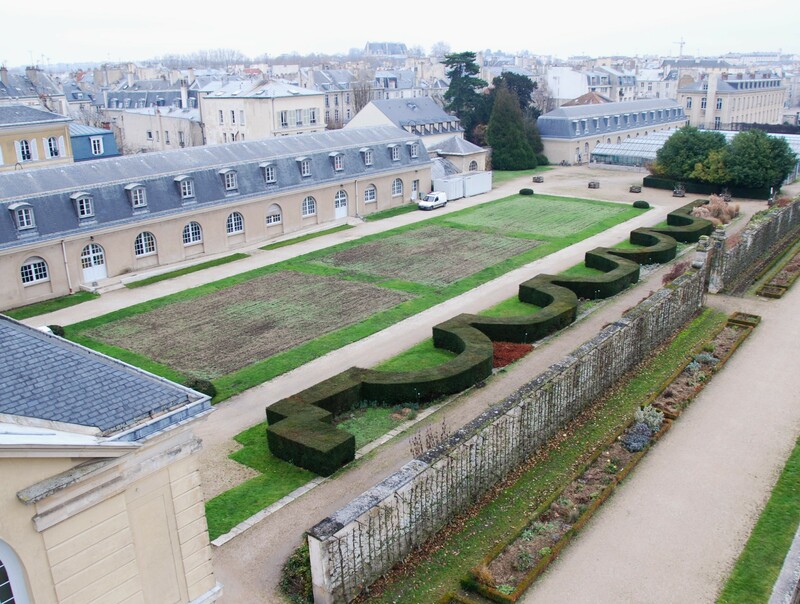 Amazing hedge shaped like a Dragon! 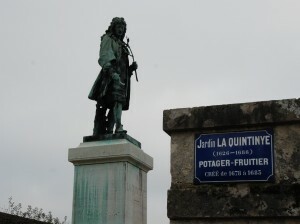 Statue of Jean-Baptiste La Quintinye admiring the center of the circular pool and garden. 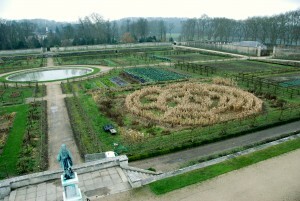 Creating a spiral of corn by students of the national school of landscape. 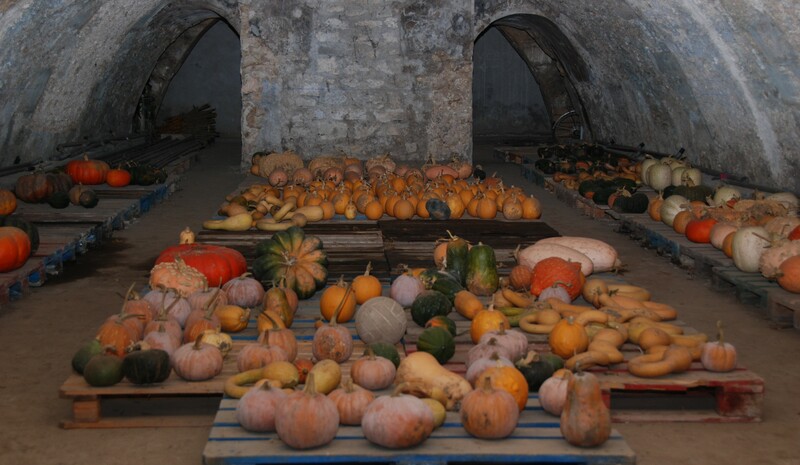 Vaults and canning from the garden; these vaults are located onside the and one of thems leads to Hardy Street. Greenhouses and garden Collections. 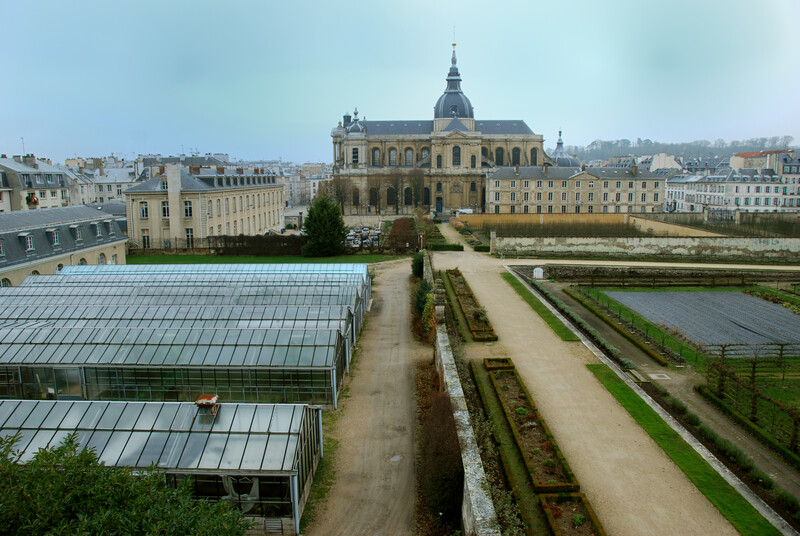 View of the Saint-Louis Cathedral. 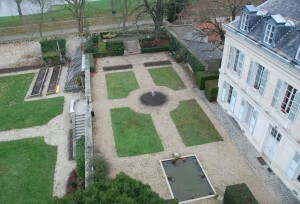 And most central part of the garden. 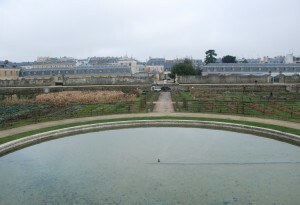 Pool and went straight leading to the King’s gate of Marshal Joffre street.